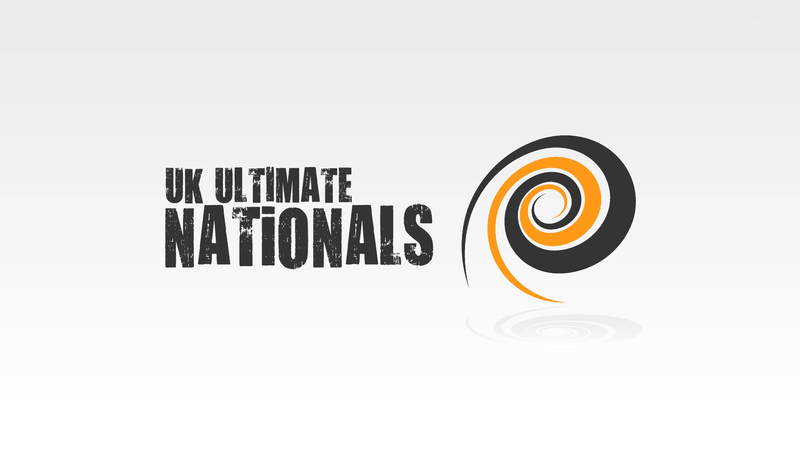 UKU Club Nationals 2013 saw the best teams in the UK meet to decide two things – who will be crowned UK National Champions, and which teams will advance to the European Finals in Bordeaux. 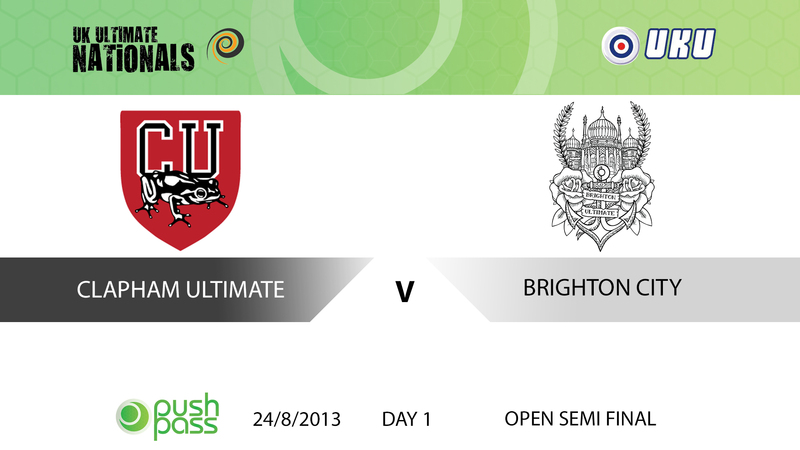 Push Pass attended in strength and filmed 17 games in full HD, 9 of them featuring alternate-angle replays of the best action. 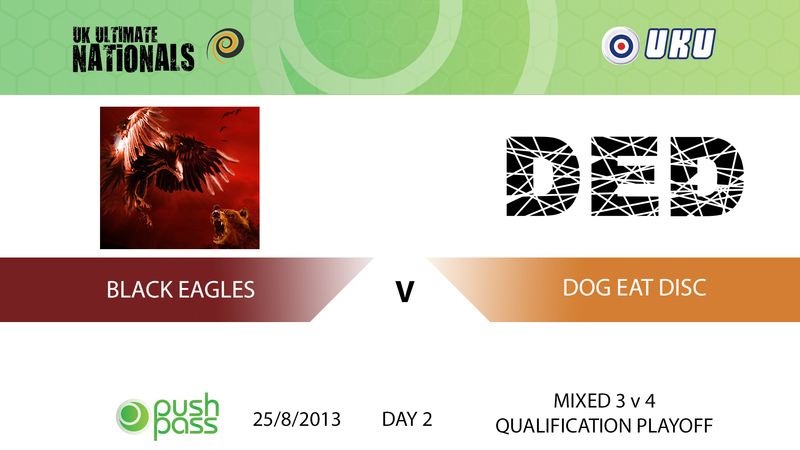 Subscription to get access to all these full games in HD is just £10.99, or £5.99 per game. 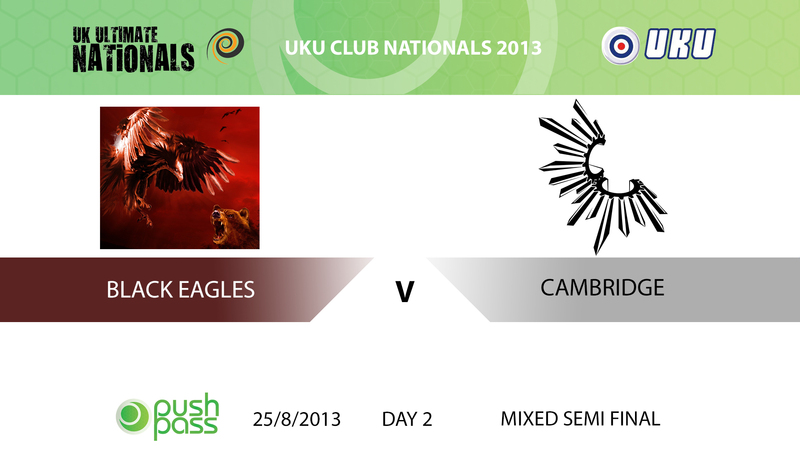 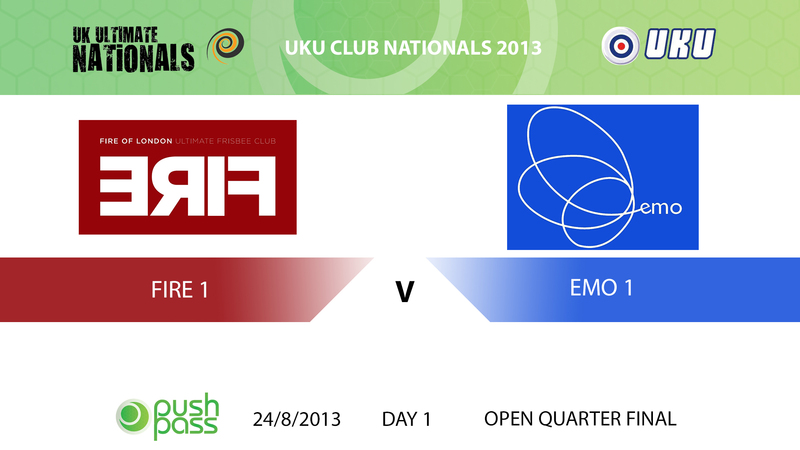 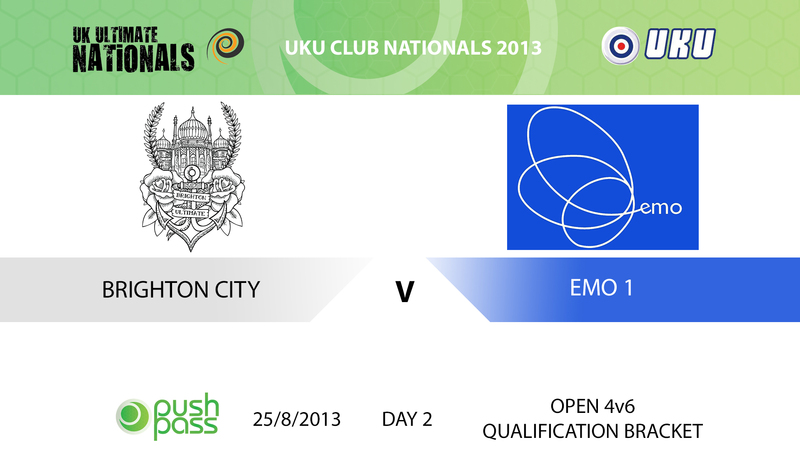 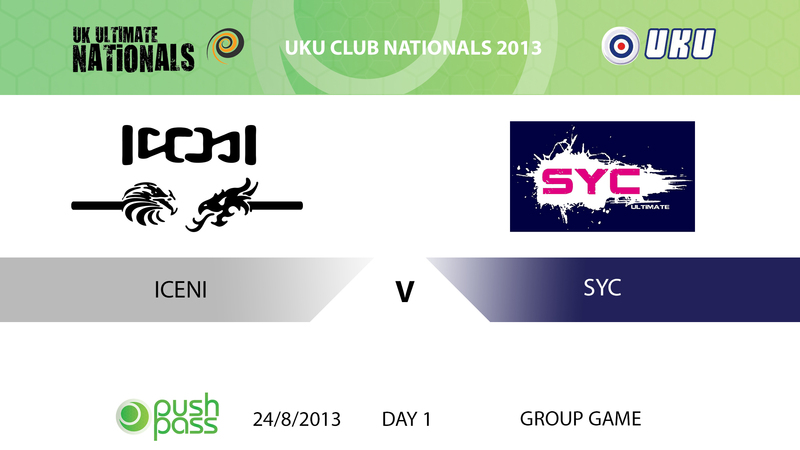 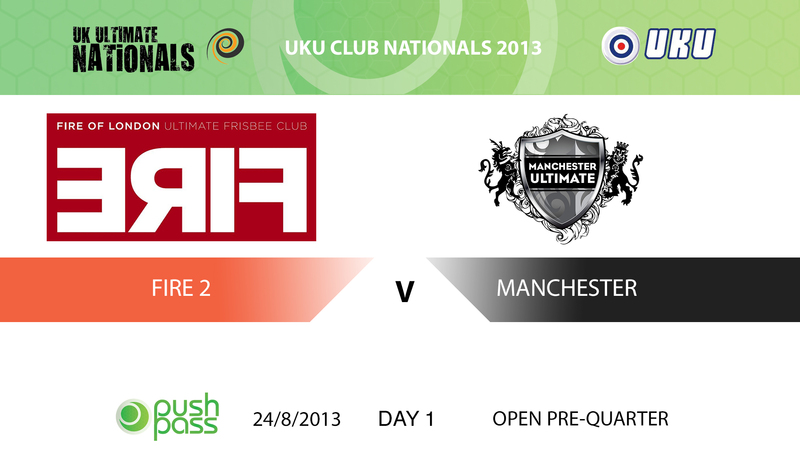 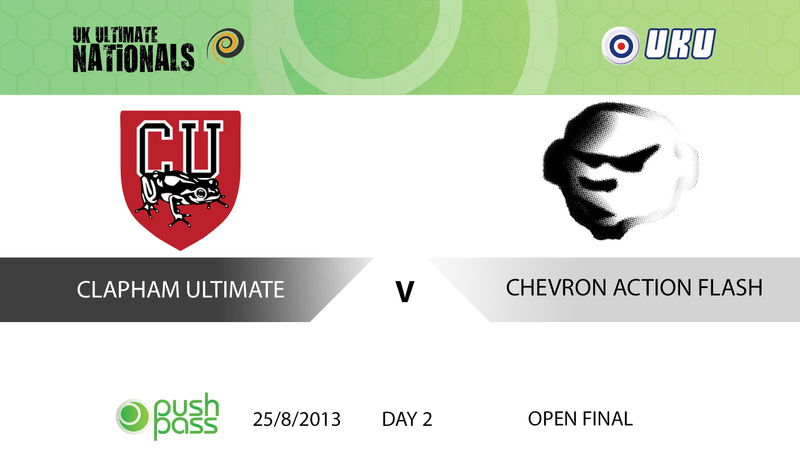 The UKU Club Nationals 2013 Subscription unlocks all 17 full game HD videos from Nationals 2013 in Southampton. 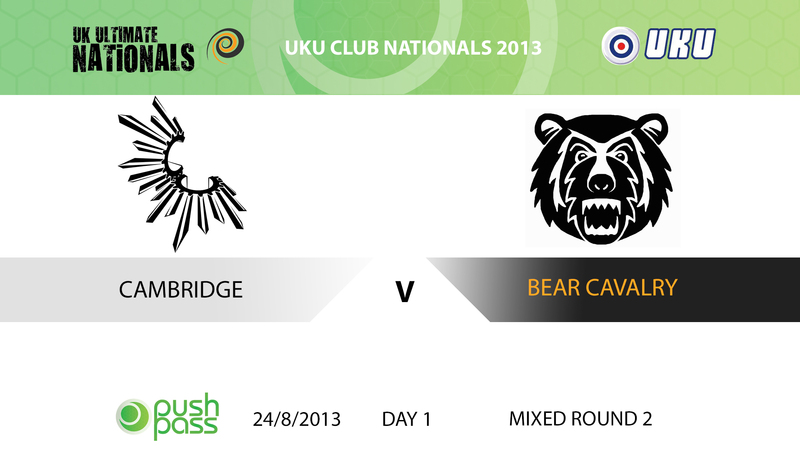 All 17 games below are now online & ready to watch! 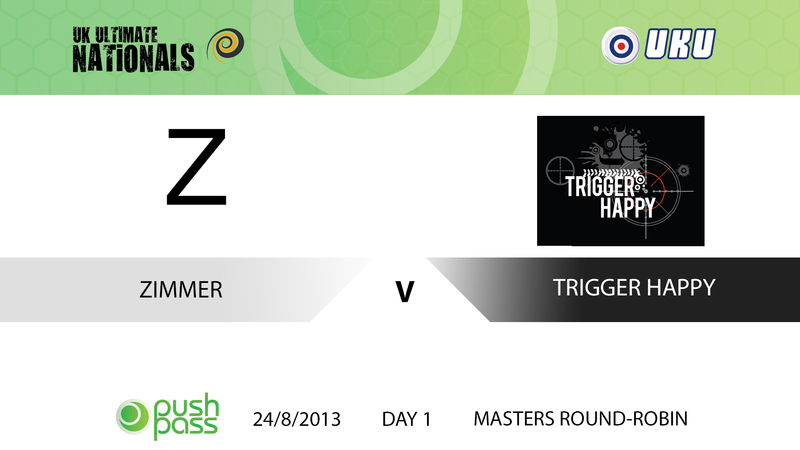 Scroll to the bottom of the page to purchase games individually, though a subscription is far better value for money. 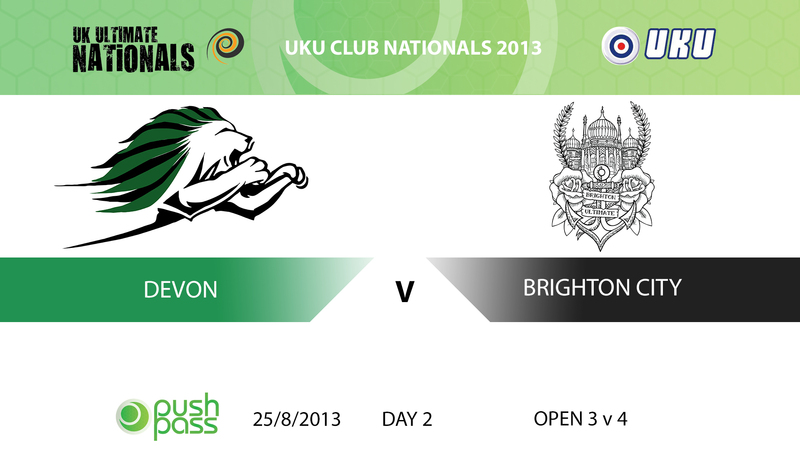 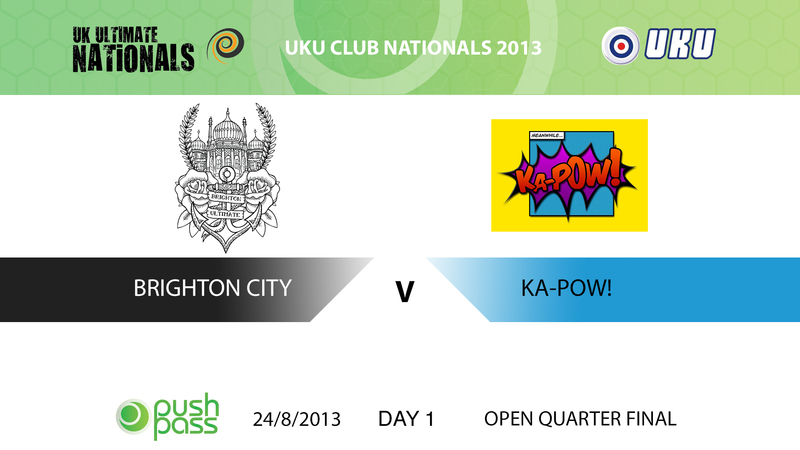 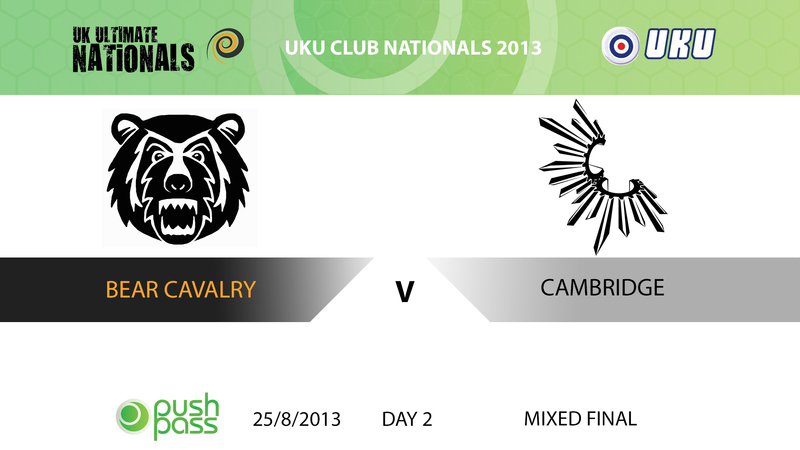 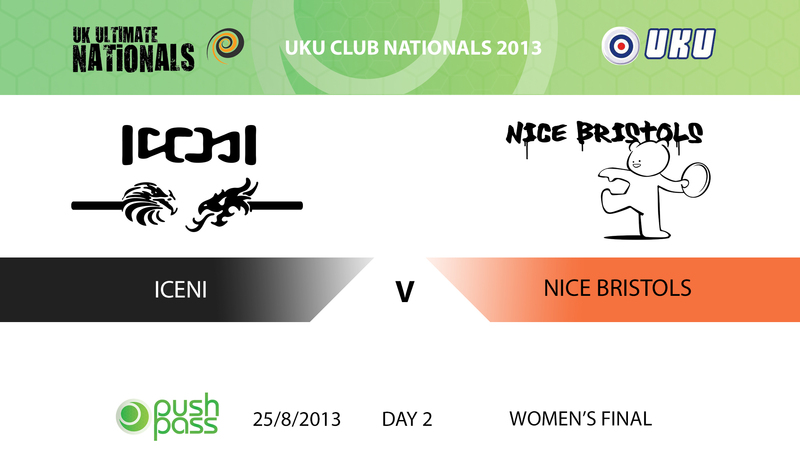 UKU Club Nationals 2013: Brighton City v Ka-Pow! 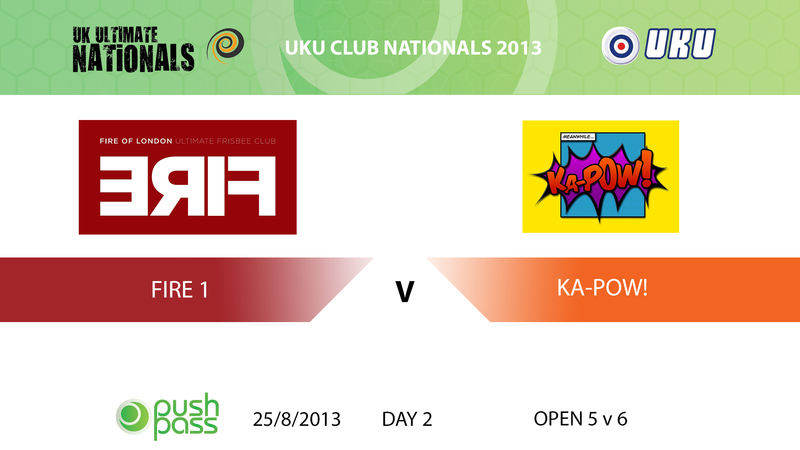 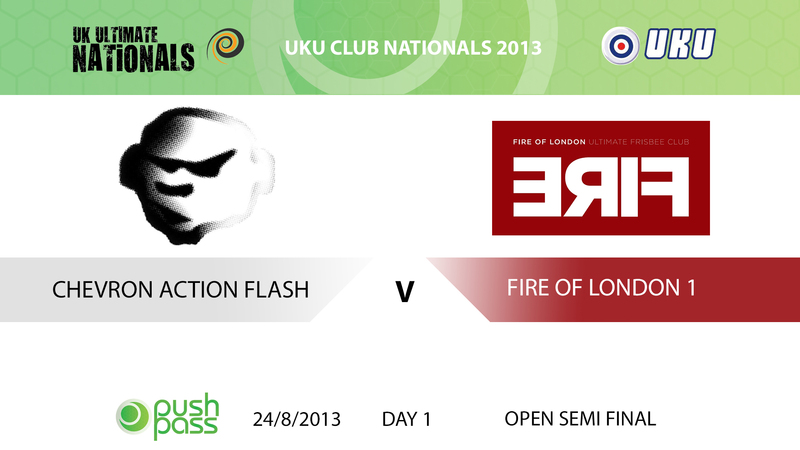 UKU Club Nationals 2013: Fire 1 v Ka-Pow! 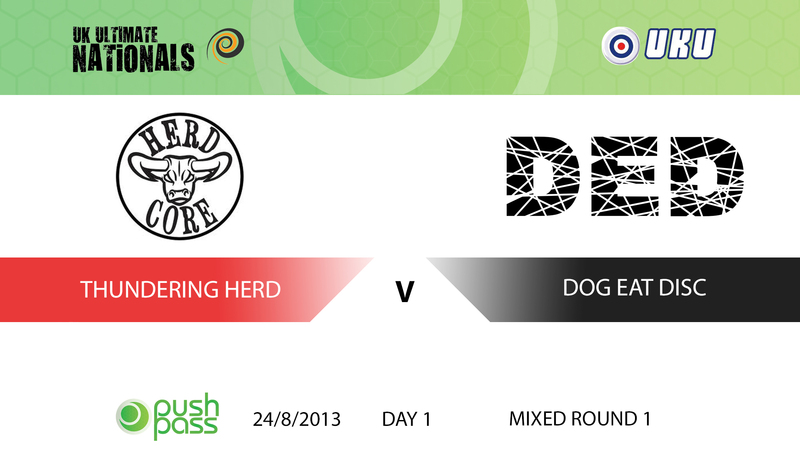 Post by Push Pass Productions.